In a recent interview with a Japanese magazine Shin Megami Tensei V producer Kazuyuki Yamai has revelaed a development update on the upcoming RPG. The devlopers will share more updates when time is ripe, so please wait a little longer. We’re always considering a port or remake of Shin Megami Tensei: Nocturne. We’re thinking we want to watch for an opportunity. 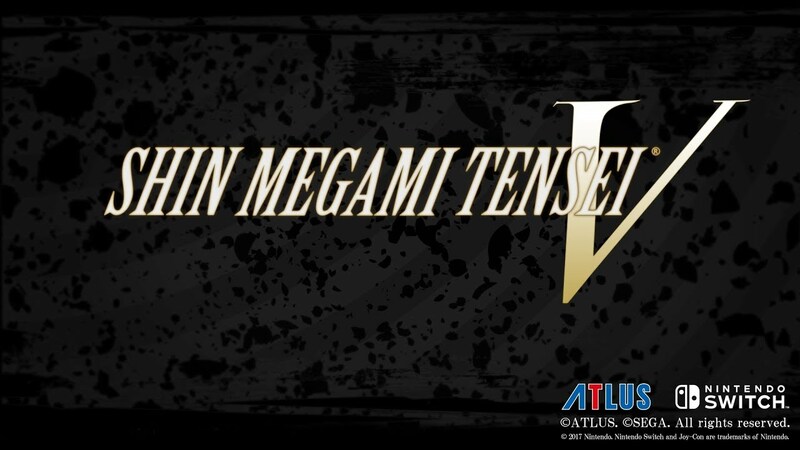 Shin Megami Tensei V will be released for Nintendo Switch.